Once in a life time opportunity. A rare and iconic property offering 100' of dry sandy beach frontage on the best part of Carbon Beach. 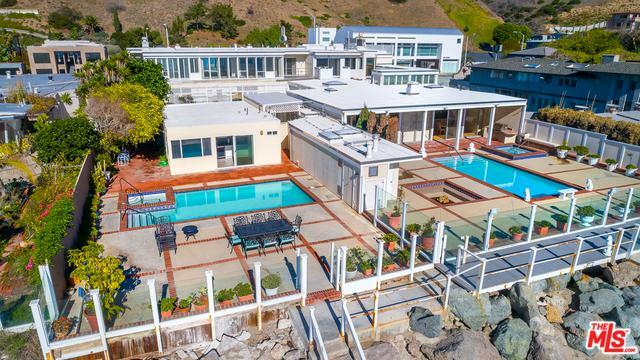 Featuring two beach front swimming pools (each with its own spa and pool house) right along the water's edge. 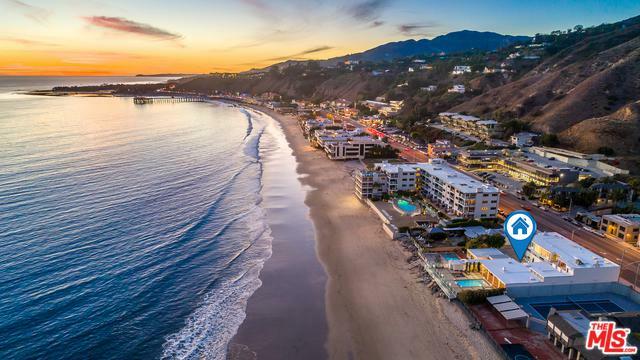 Just steps away from Nobu Restaurant and the Malibu Pier. The setting and white water views are absolutely stunning. 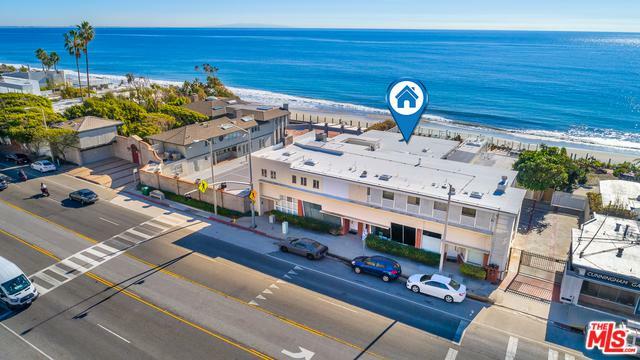 This one of a kind compound offers a gated and private vintage style Contemporary main residence, three separate guest apartments, three spacious storefront offices fronting PCH, and two beach front swimming pools each with a pool house. All are perfectly positioned among some of the world's richest real estate on what is know as Billionaire's Beach. This special property is now available for the first time in over 35 years! 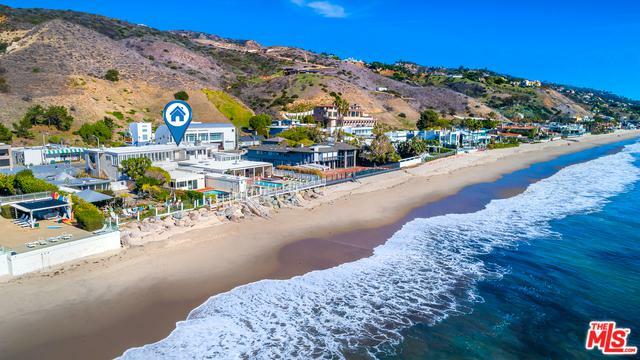 Listing provided courtesy of Mark S. Gruskin of Westside Estate Agency-Malibu.